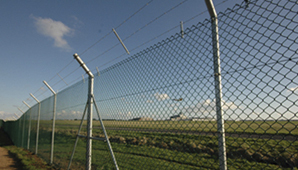 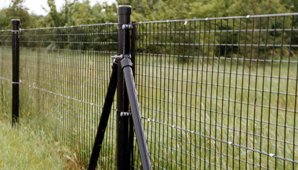 Steelway Fensecure are a leading manufacturer of steel fencing in the UK, providing a range of solutions to meet a wide variety of requirements. 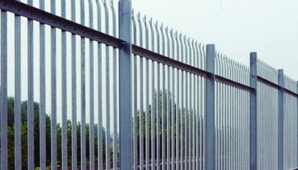 The company supplies both the public and private sector with a comprehensive portfolio of metal fencing systems, backed by more than eighty years of experience and knowledge in the industry. 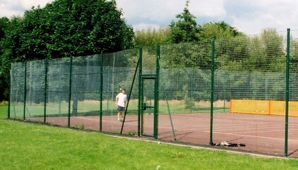 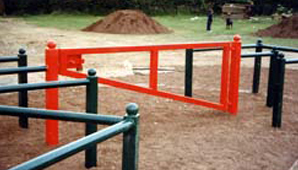 Steel fencing solutions include security fencing, sports fencing and systems for MUGAs (multi-use games areas), as well as a range of products suitable for the amenity sector. 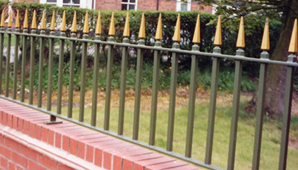 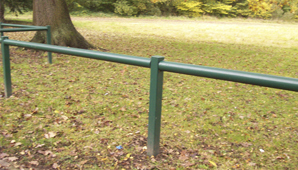 Our range of steel fencing is available in a choice of finishes to ensure the best possible look and durability including galvanised and powder coating. 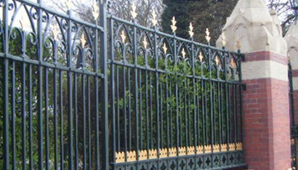 We have a dedicated professional team of sales and technical support staff. 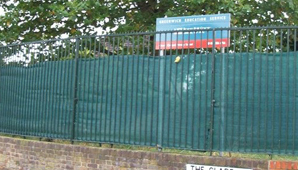 They are able to advise on the right steel fencing system that needs to be specified for your project whether this be requirements for heritage fencing to match existing features or high security needs. 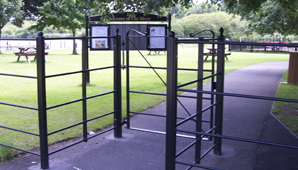 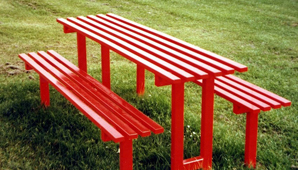 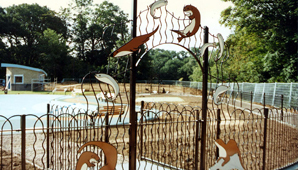 Bespoke metal fencing systems can also be created for individual projects, as an experienced steel fabrication company we can manufacture solutions to specific requirements. 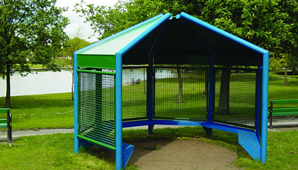 In addition to the metal fencing quality our outdoor multi-sport equipment courts carry the prestigious British and European Standard Kite mark BS EN 15312 to accompany the previously awarded Product Assessment Specification BSI PAS 30 Kite mark. 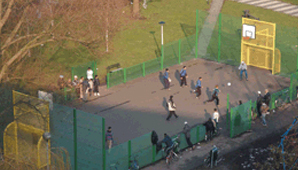 This highly regarded European standard award is achieved following rigorous testing on a variety of features to ensure our multi use games area systems are amongst the best available today. 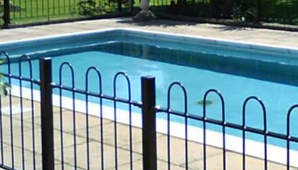 Our customer support includes site surveys, free quotes and free consultations to discuss your steel fencing needs, along with professional advice on the correct specifications for each project. 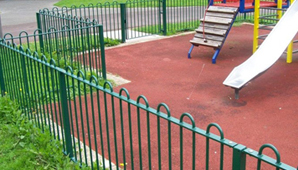 We aim to work closely with our clients to ensure projects are successful, from initial design stage through to the completed and installed steel fencing system. 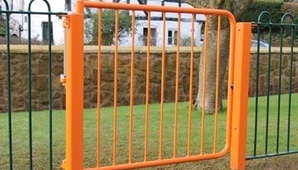 Steelway Fensecure now offer two types of self closing gates: Hydraulic Self Closing Gate and Spring Assisted Self Closing Gate.